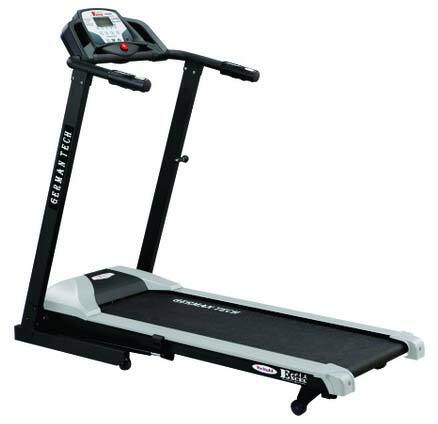 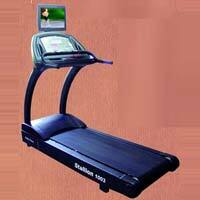 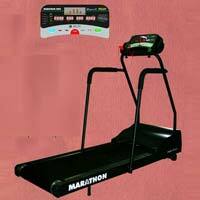 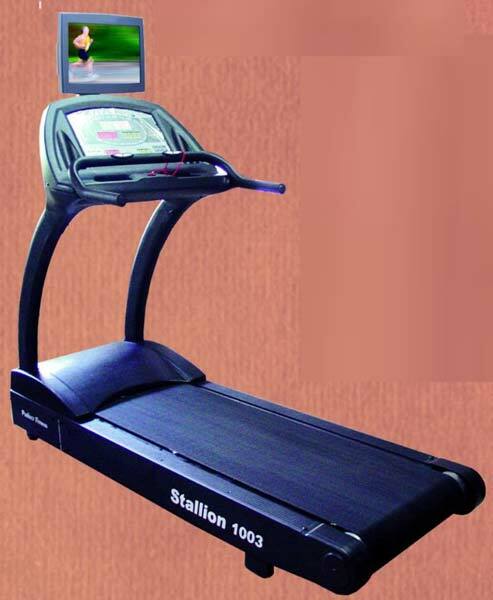 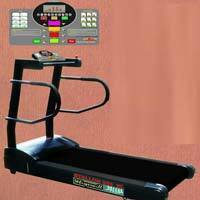 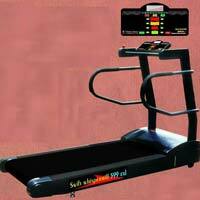 We are an eminent Manufacturer, Supplier and Exporter of Motorized Treadmills from Maharashtra. 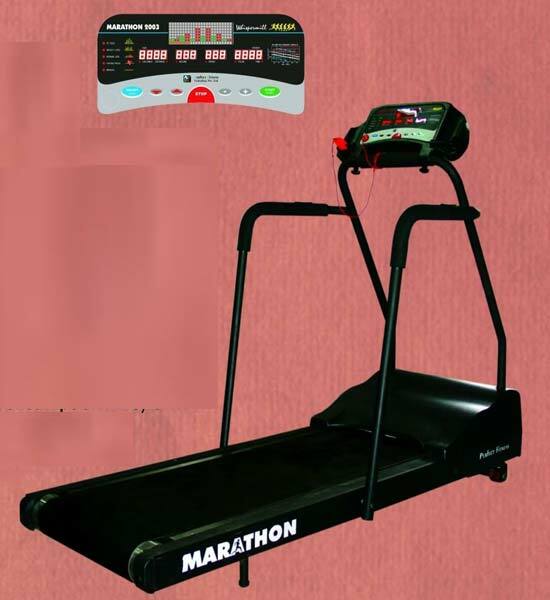 Motorized Treadmills offered by us come with emergency stop feature. 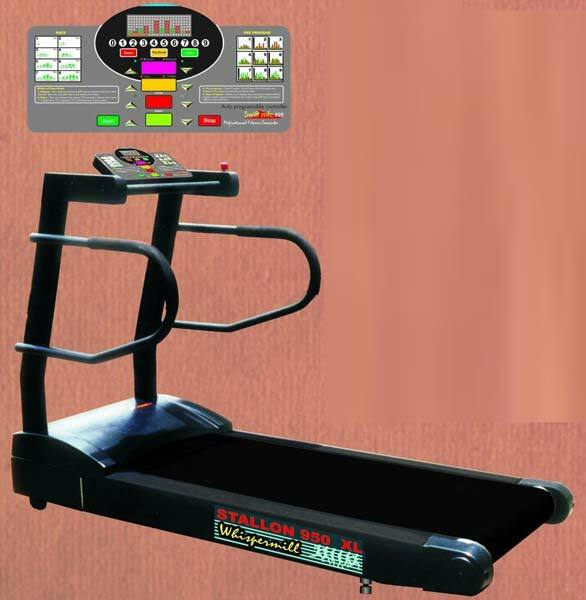 In order to meet the bulk and urgent requirements of the buyers, we maintain a large stock of the Treadmills in our state-of-the-art warehouse. 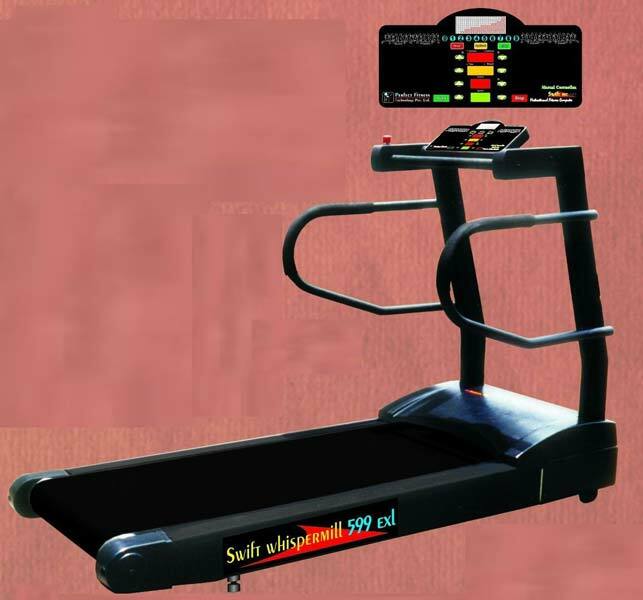 Courtesy our brilliant logistics network, we are capable of delivering bulk orders of the Treadmills within the allocated time.